Native Creative 2.0 enhances the native environment on publisher’s sites by increasing engagement between consumers and native ads. We push the creative boundaries to develop new innovative ways for advertisers, publishers and users to engage with Native Advertising. 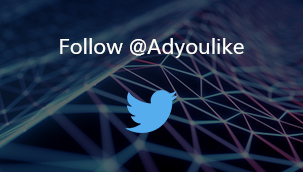 By continuing to innovate we are ensuring that Native meets the creative needs of the advertiser and the publisher, while campaigns will have the ability to deliver higher quality native content. 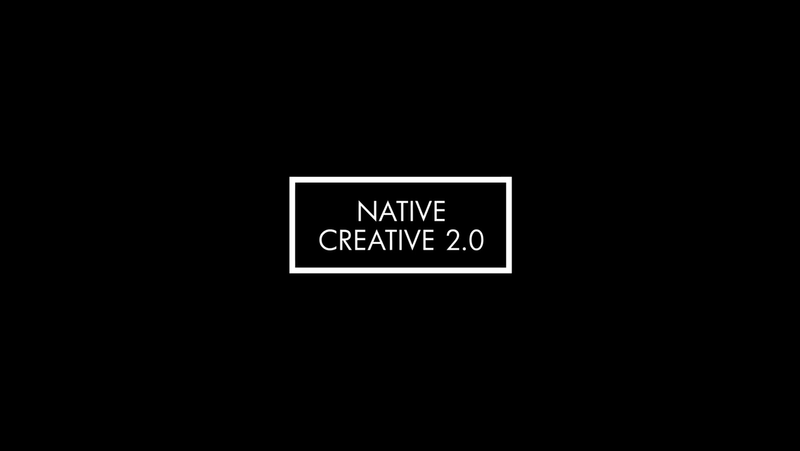 Native Creative 2.0 leverages the full creative palette of native to make campaigns as rich as possible.